material’s properties could guide design of flexible body armor, new study suggests. Flip a lobster on its back, and you’ll see that the underside of its tail is split in segments connected by a translucent membrane that appears rather vulnerable when compared with the armor-like carapace that shields the rest of the crustacean. The membrane is also stretchy, to a degree, which enables the lobster to whip its tail back and forth, and makes it difficult for a predator to chew through the tail or pull it apart. This flexibility may come from the fact that the membrane is a natural hydrogel, composed of 90 percent of water. Chitin, a fibrous material found in many shells and exoskeletons, makes up most of the rest. The team’s results show that the lobster membrane is the toughest material of all natural hydrogels, including collagen, animal skins, and natural rubber. The membrane is about as strong as industrial rubber composites, such as those used to make car tires, garden hoses, and conveyor belts. 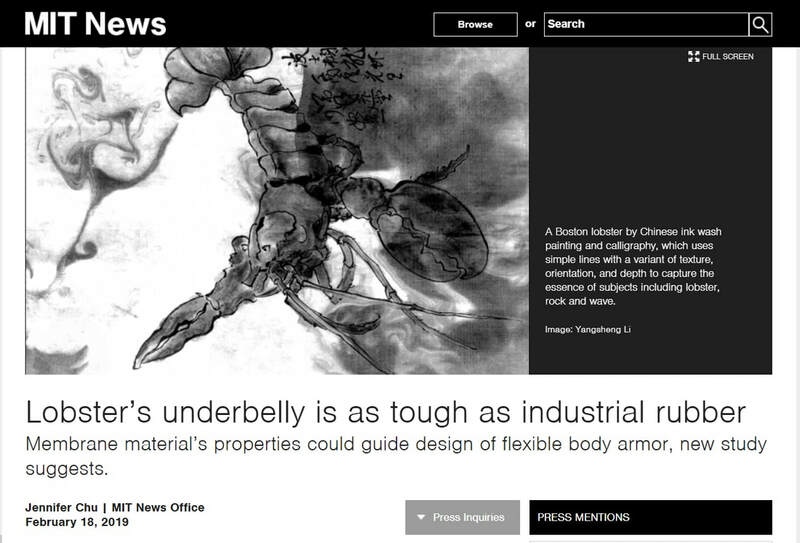 The lobster’s tough yet stretchy membrane could serve as a design guide for more flexible body armor, particularly for highly mobile regions of the body, such as elbows and knees. Here, we focus on developing an innovative experimental method to directly capture the complete digital 3D spider web architecture with micron scale resolution. We built an automatic segmentation and scanning platform to obtain high-resolution 2D images of individual cross-sections of the web that were illuminated by a sheet laser. We then developed image processing algorithms to reconstruct the digital 3D fibrous network by analysing the 2D images. This digital network provides a model that contains all of the structural and topological features of the porous regions of a 3D web with high fidelity, and when combined with a mechanical model of silk materials, will allow us to directly simulate and predict the mechanical response of a realistic 3D web under mechanical loads. 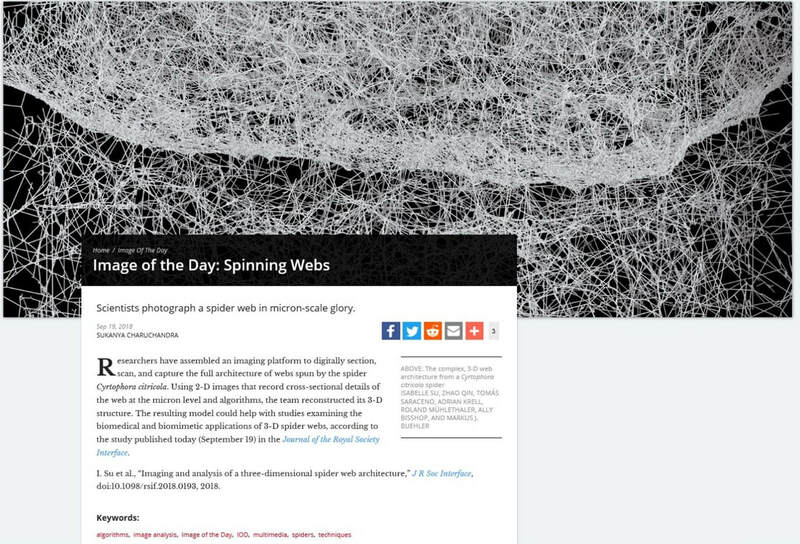 Our work provides a practical tool to capture the architecture of sophisticated 3D webs, and could lead to studies of the relation between architecture, material and biological functions for numerous 3D spider web applications. By compressing and fusing flakes of graphene, a two-dimensional form of carbon. The new material, a sponge-like configuration with a density of just 5 percent, can have a strength 10 times that of steel. 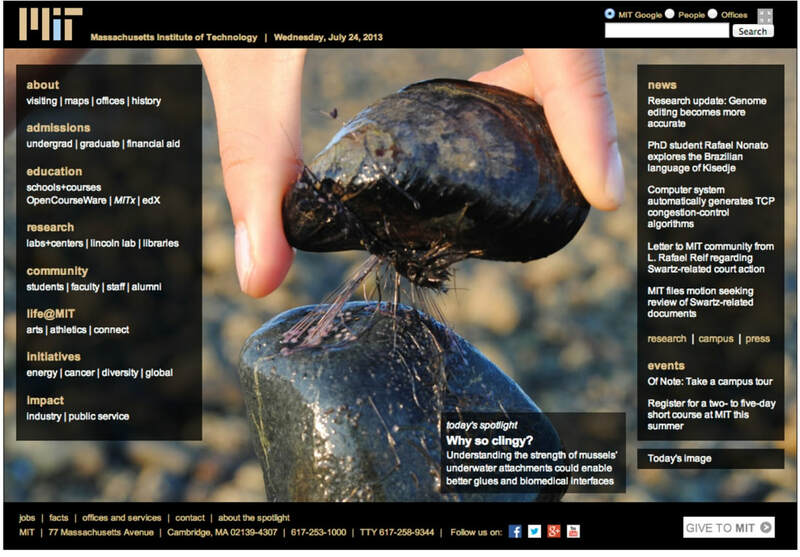 In its two-dimensional form, graphene is thought to be the strongest of all known materials. 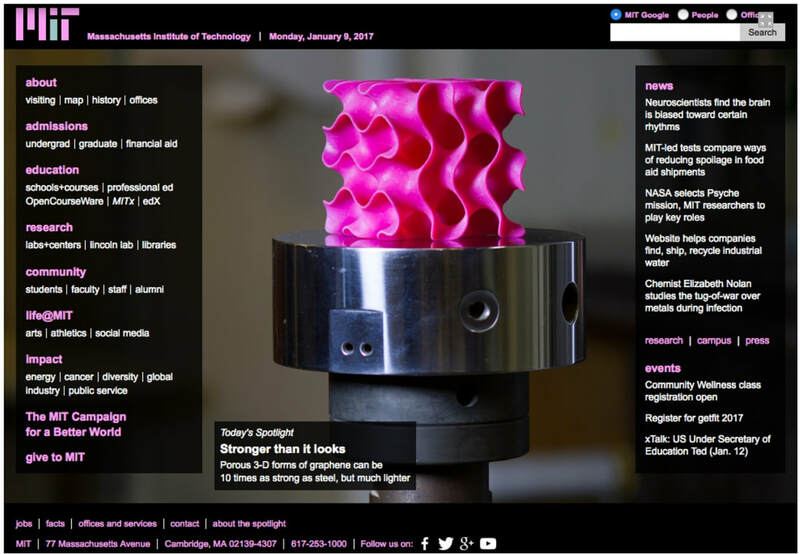 But researchers until now have had a hard time translating that two-dimensional strength into useful three-dimensional materials. The new findings show that the crucial aspect of the new 3-D forms has more to do with their unusual geometrical configuration than with the material itself, which suggests that similar strong, lightweight materials could be made from a variety of materials by creating similar geometric features. When it comes to concocting the complex mix of molecules that makes up fibers of natural silk, nature beats human engineering hands down. Despite efforts to synthesize the material, artificial varieties still cannot match the natural fiber’s strength. 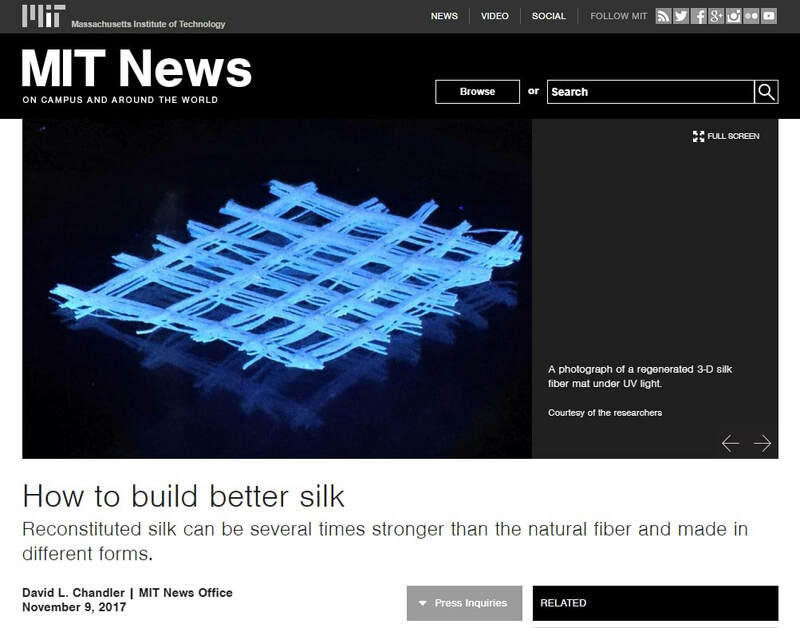 But by starting with silk produced by silkworms, breaking it down chemically, and then reassembling it, engineers have found they can make a material that is more than twice as stiff as its natural counterpart and can be shaped into complex structures such as meshes and lattices. The resulting pH- and ion-sensitive material is able to respond and react to its environment. Understanding this naturally-occurring process can be particularly helpful for active control of the motion or deformation of actuators for soft robotics and sensors without using external power supply or complex electronic controlling devices. It could also be used to build autonomous structures. This insight into the material’s design and its flexibility is extremely useful for environments with changing pH levels. 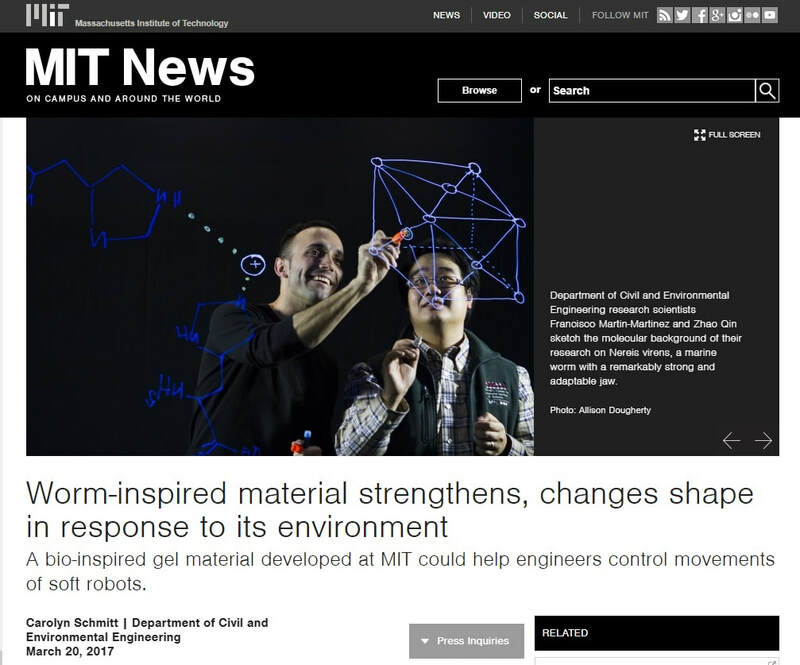 Its response of changing its figure to changing acidity levels could be used for soft robotics. Graphene is composed of a single sheet of carbon atoms, linked together like razor-thin chicken wire, and its properties may be tuned in countless ways, making it a versatile material for tiny, next-generation implants. However, graphene is incredibly stiff, whereas biological tissue is soft. 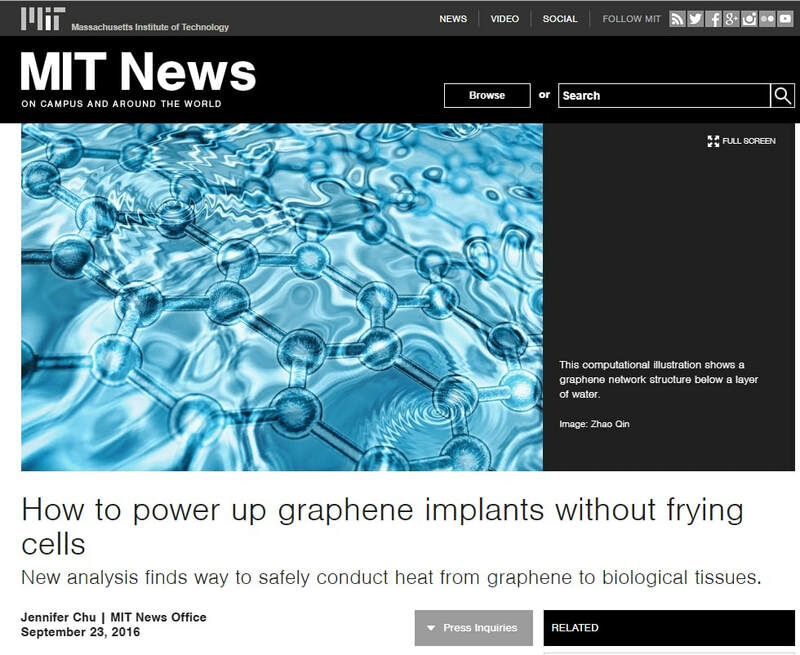 Because of this, any power applied to operate a graphene implant could precipitously heat up and fry surrounding cells. While direct contact between the graphene-membrane interface inevitably overheats and kills the cell, the study found they could prevent this effect with a very thin, in-between layer of water. 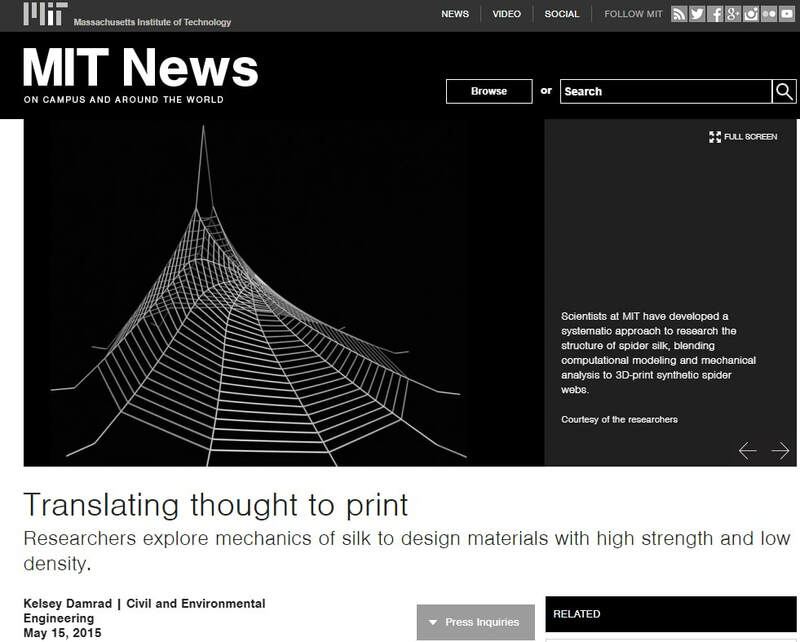 It has been demonstrated that mutiscale computational modeling can be used to change the way how composite materials are designed and made by using computational models to guide 3D printers to make synthetic spider webs that are mechanically optimized in the same way as natural webs. This work has provided several principles to efficiently optimize the material functions, making them more suitable for mechanical, energy, electronic, biomedical or multiple of these applications. The distribution of stiffness in the mussels’ threads enables them to be subjected to very large impact forces from waves. About 80 percent of the length of the byssus threads is made of stiff material, while 20 percent is softer and stretchier. This ratio between the amont of stiff material and soft material is critical, the researchers found: The soft and stretchy portions of the threads attach to the mussel itself, while the stiffer portion attaches to the rock. It turns out that the … 20 percent of softer, more extensible material is critical for mussel adhesion.